Funny Underwear Gift Tudor Love Pants. 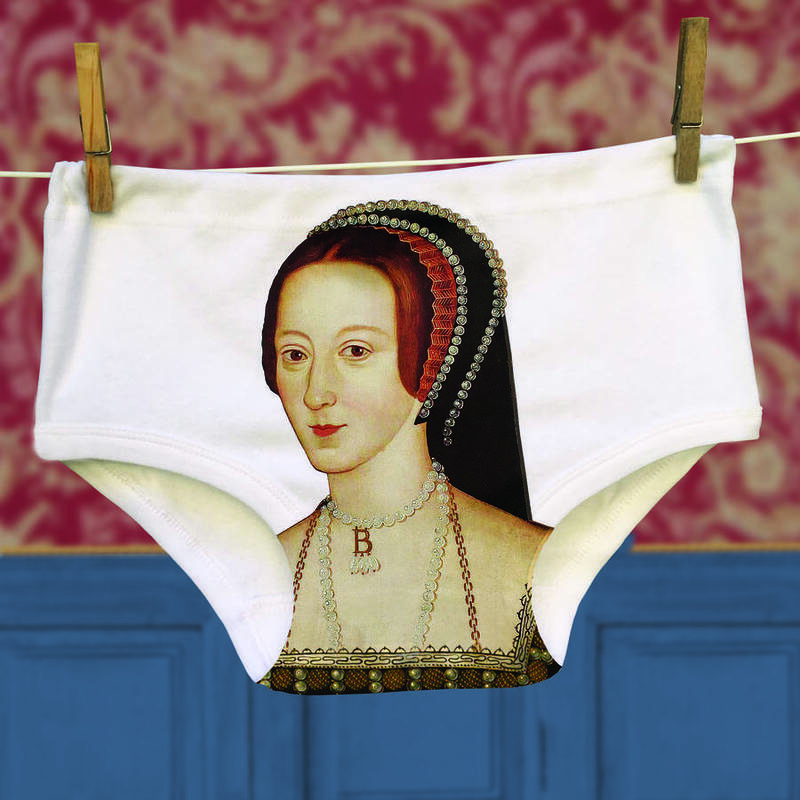 Henry VIII and Anne Boleyn portraits on his and her matching underwear. 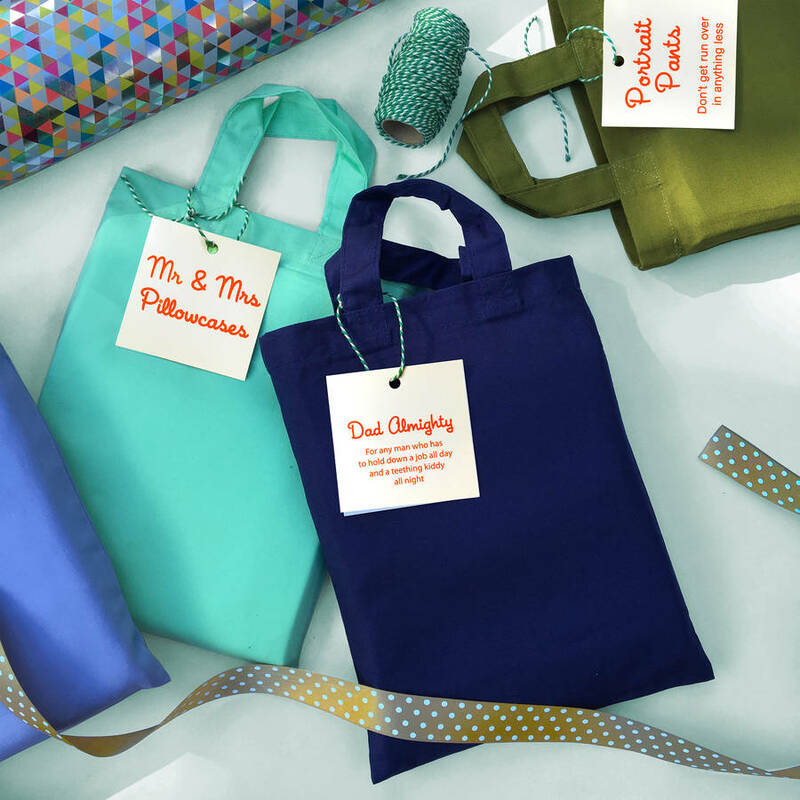 An inspired anniversary, wedding or Valentine surprise gift for an ambitious couple. Printed onto outstanding gym knickers for women and Y Fronts for men, these deranged yet delightful undergarments also looks great worn over clothing. Rave reviews in the Sunday Times, The Guardian, Metro and Vogue. They have the blessing of the National Portrait Gallery which houses the originals and are sold at both Hampton Court Palace and the Tower of London. 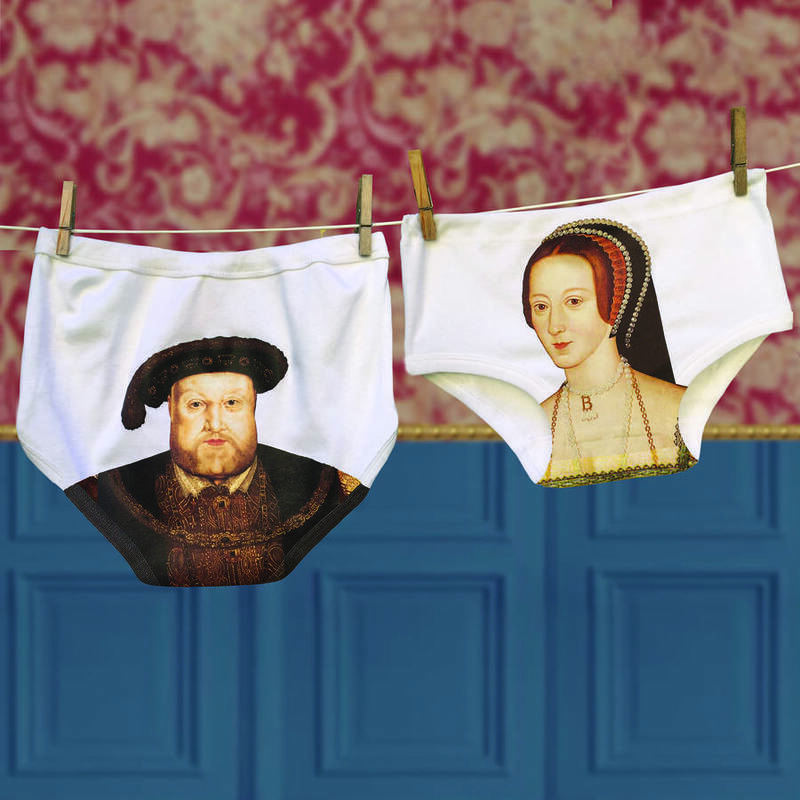 We print Henry's face on the back of the men's pants and Anne's on the front of the ladies unless you request something differemt. And it's a bit classier than his and hers soap. 100% glorious cotton. The print is vibrant and very high quality and contains a smidgen of lycra so it is flexible and comfy. sizes: Small, Medium , Large and Extra Large available. 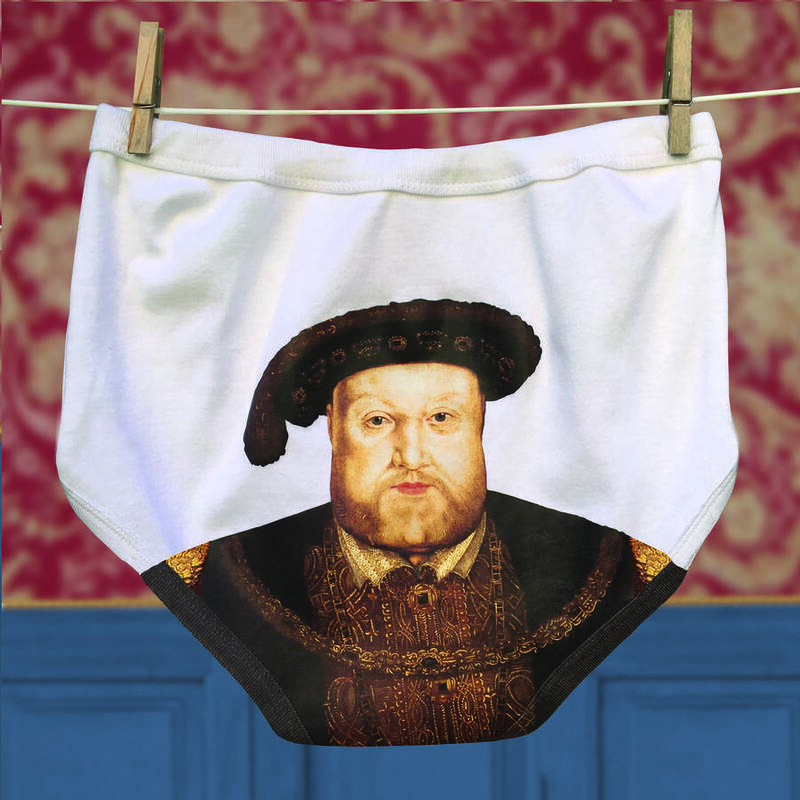 Regrettably we are unable to refund on underwear purchases. We offer a totally no-quibble policy on refunds or swaps on all unpersonalised items except underwear. We appreciate there is nothing more deflating than receiving a gift you are not totally delighted by. So if you are in any way underwhelmed please let us know so we can make amends swiftly and satisfyingly.